Let’s be honest, as a topic cloud storage doesn’t sound riveting. But photos of your wedding day, new-born baby and friends and family are precious and irreplaceable. Your library of music and film costs a lot of money to compile and has provided thousands of hours of pleasure, and those official documents really do need to be looked after safely. Which is where cloud storage comes in – still not riveting, but very important. So when the Competition and Markets Authority (CMA) heard reports that some people had encountered difficulties with their cloud storage service such as services changing part way through a contract to limit how much data they could store, prices unexpectedly increasing, and losing access to their much-loved and valuable belongings, we acted to review compliance with consumer law in the sector. Following our review, 10 companies including Amazon, Apple, BT, Google and Microsoft, have made a public commitment to give people fairer contracts, and more businesses have been offered guidance on how to comply with consumer protection law. 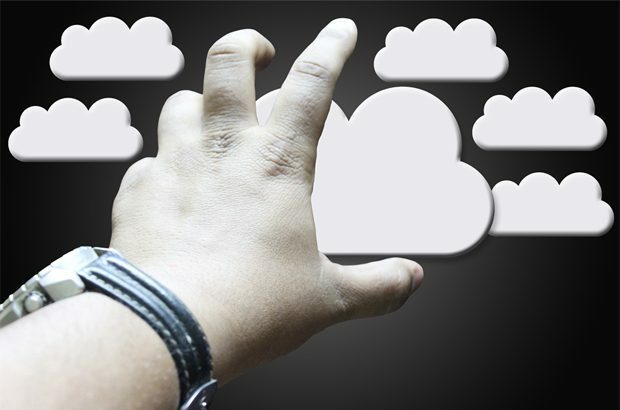 Cloud storage users can now expect better notice before a company changes its service or, in extreme cases, where a service is going to be cancelled, and they have rights to cancel and claim refunds if they want to quit a service when significant changes are made. But remember it’s your money and they're your belongings. So before you buy make sure the service meets your needs and check the terms and conditions - in particular any terms that allow the company to change details about the service, stop or suspend the service without letting you know first or unfairly limit its liability if data is lost or damaged. We've now completed our cloud storage work which began at the end of 2015, but the drive to ensure that companies provide fair terms and conditions, not least in the digital economy, goes on. A range of useful guidance has been put together to help businesses and consumers understand unfair contract terms so they know what not to do and we continue to monitor for compliance in cloud storage and across other industries.